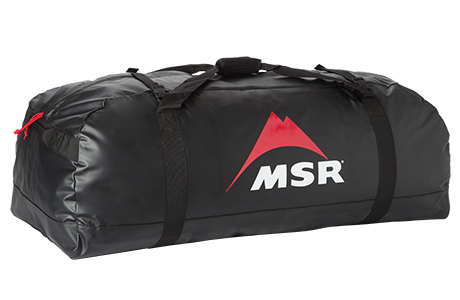 A massive 160 L gear hauler. 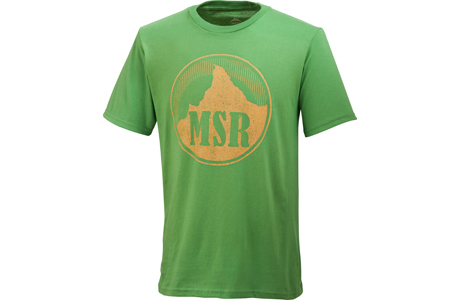 A classic crew in a slimmer fit tiled with a vintage MSR logo. 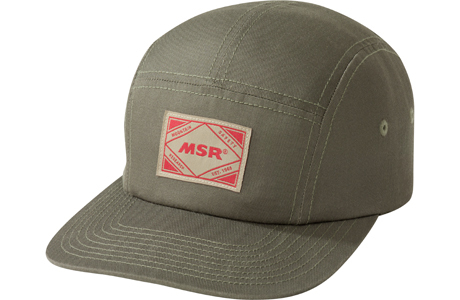 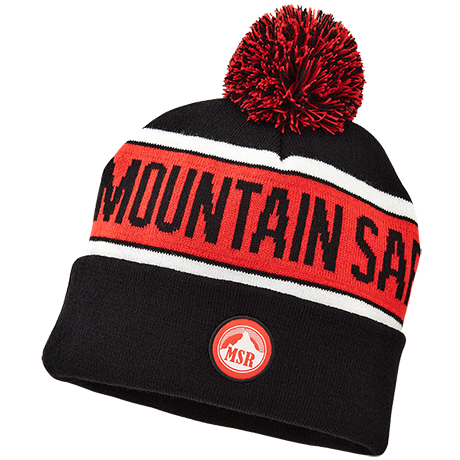 A classic crew tiled with a vintage MSR logo. 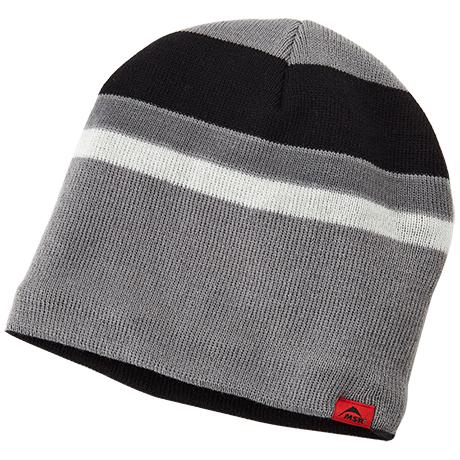 Lined with fleece for winter days at the rocks. 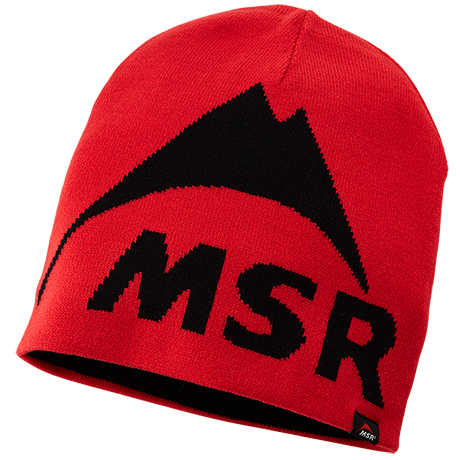 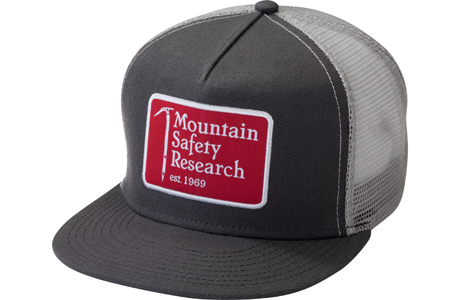 This early logo represents MSR’s deep alpine heritage. 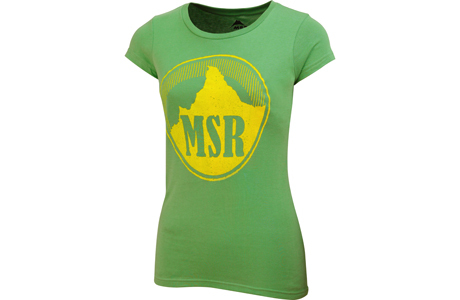 Our Vintage logo tee in a slimmer fit. 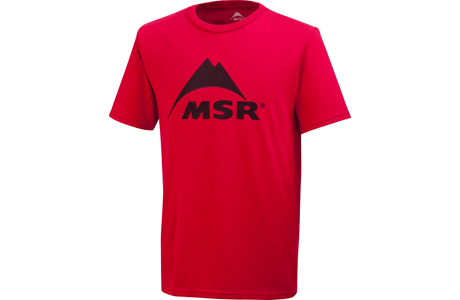 A simple, solid design in classic MSR red. 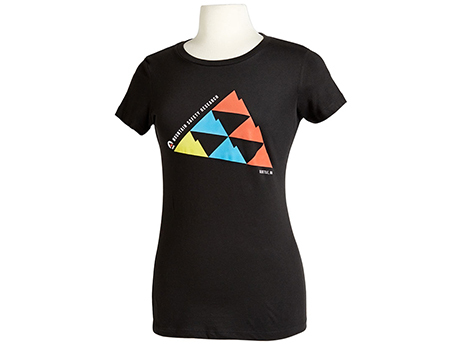 This minimalist design sports our iconic logo.